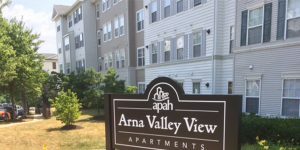 APAH believes everyone deserves a safe, affordable place to call home. 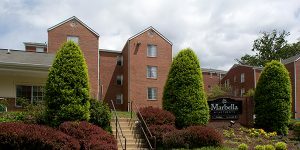 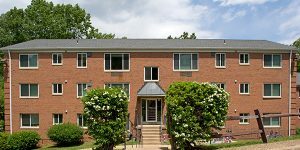 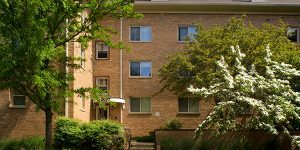 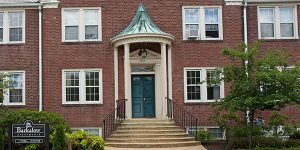 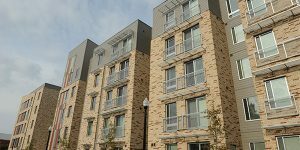 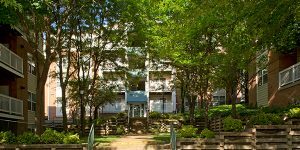 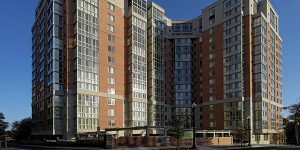 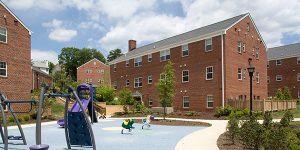 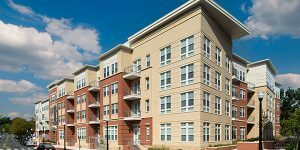 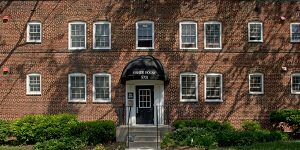 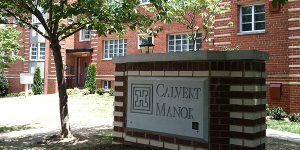 We develop and preserve, and acquire rental properties in Arlington, Virginia and promise to keep the rent affordable to low-income, working individuals and families. 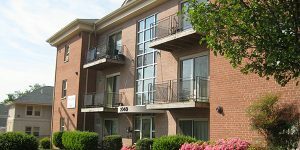 These are our current apartment properties.